I’d love Becker pipes even if the family history were not so extraordinary. That history just makes them that much more special. I made this one a few years ago. It's kind of, sorta, quasi like that one. I'll sell it to you for half of whatever that Becker is going for. The Becker is listed at $1,160. $580 it is then. I just saved you a bunch of money. This is why I love this place. What's helping each other out. JMG is so considerate. Please convince my wife . . . I see why that is a 1500 pipe, that's beautiful. 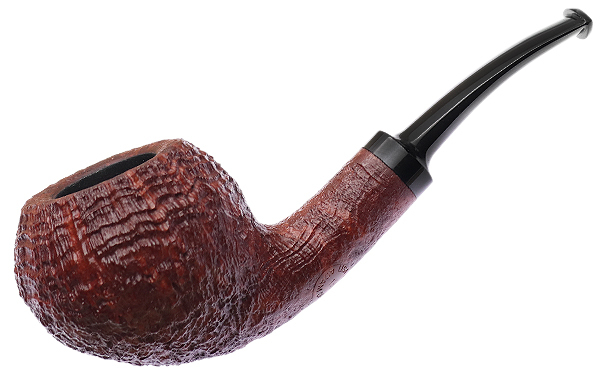 I thought I had it down, I thought I knew my next step and purchase, heck I had been stairing and comparing this one pipe for the last two weeks. It is a nice bent billiard. Then, I see her on ebay, a straight billiard, very dignified yet a little rusticated to knock it down to a fine man's pipe but not a black tie affair kind of thing. I have been looking at bents and knowing that is the direction I wanted to go. I even knew which particular pipe . . . so I ignored all that and bid on the straight billiard that caught my eye. Well in another day we will see. This entire picture is mine. All of it. Shame the matching pumps did not come in your size. You people all have small peckers. All of you. Embrace the fab. Thanks, but unfortunatley someone else thought this was a great pipe too, about $40 greater than I thought (not sure how high he would have gone though). Oh well, there is still the bent I have been drooling over for weeks. Coming soon to me in Pensacola. Long and lean, every young man's dream. 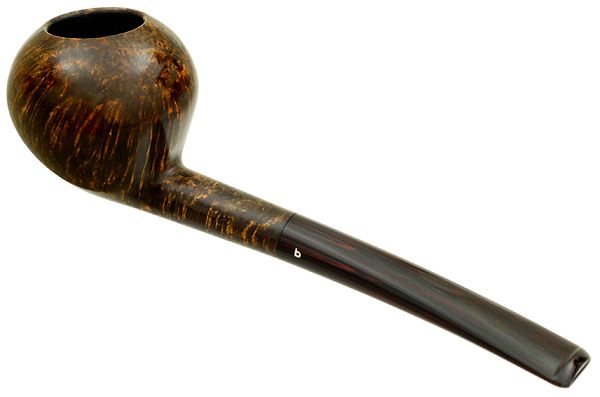 That is a nice Bing style billiard and a good price. Jim is the only one who understands the point of this thread. I don't typically care for swirly acrylic stems but that one, on that pipe looks good. I think because it's so slim and trim it doesn't offend my eye. Well they are now 20% of so that pipe is $64. That block of briar was a gift of God and made to be blasted. I’ve got my eye on an Author, but I’m not posting it here, cuz I actually want it lol! I’m gonna sell some McClelland and get it, other than cobs I haven’t bought any pipes in awhile!